This workshop will identify low and high degrees of risks and their consequences, and show ways to mitigate each. U.S. Citizenship & Immigration Services, 12500 Tukwila International Blvd. This event will provide employers with an overview of: Acceptable Documents for Verifying Employment Authorization; Completing, Retaining and Storing the Form I-9; Form I-9 Best Practices; and The E-Verify Program. This workshop will help you separate yourself from your business by establishing credit using your EIN instead of your SSN with a simple formula that will help you gain access to capital. A rare opportunity to meet a variety of small business resource representatives all in one place. 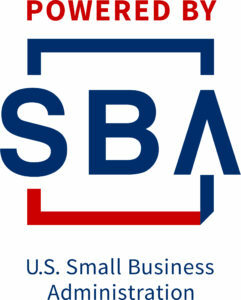 Talk with: US Small Business Administration, USDA Rural Development, Washington Small Business Development Center, SCORE – for business mentoring, Start Up Spokane, SNAP Micro Lender, Spokane Women’s Business Center.